Over the last few years or so the market for enterprise-ready mobile cross-platform development has begun to make some space. The necessity for developing and deploying mobile application rapidly at a good scale suggests that in the coming future the cross-platform mobile app development tools will not only be used widely but also be one of the core part of development of an app for all size of companies. A premier global market intelligence firm – IDC did research and forecasted that the market for these app development platforms will see an annual growth rate of 38% reaching 5 billion (Approx.) by 2017. The value is obvious as we can see the growing number of investments and acquisitions in the enterprise mobile development world. RedHat acquiring FeedHenry for around 63.5 million euros and Xamarin raising record-breaking investment. Here’s an effort to acknowledge our readers about the 5 best Cross-Platform Mobile App Development Tools for enterprises. Sencha offers a variety of cross-platform application development tools such as Sencha Architect, Sencha Animator, and more. Ext JS 5 is the main product by Sencha for enterprise developers who can create HTML5 apps, which can be transformed into native apps. The platform is priced at $3,225 per year for up to five developers. Xamarin has been exponentially expanding and strengthening itself, and generated a record-breaking investment of $54m to flourish more. 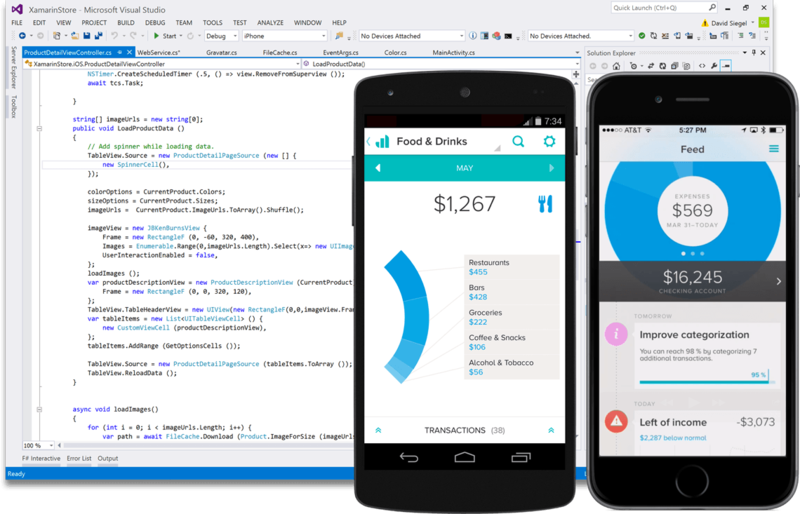 Since the Xamarin 2 release, it has provided a new cross-platform IDE, Xamarin Studio making the development of apps easier. Xamarin 2 gives developer an instant access to range of free and paid pre-built libraries & user interface controls with a cheesy pricing model which starts from free. Business subscriptions start at $83 per month. Xamarin has also established enterprise partnerships with IBM, Xoriant and Microsoft. 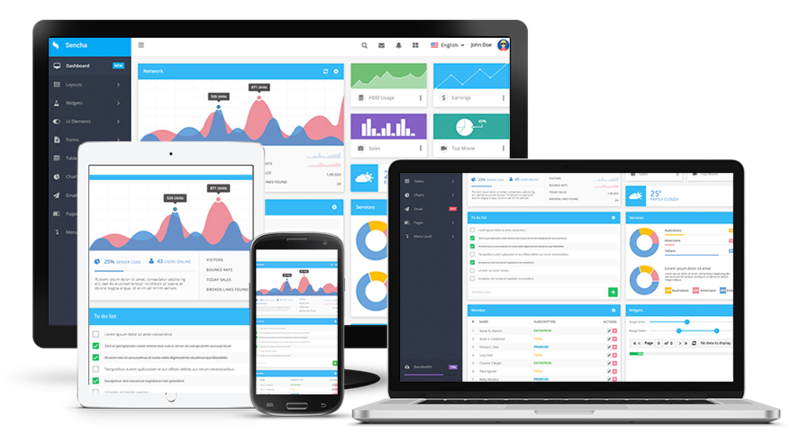 IBM MobileFirst Platform is a mobile enterprise application platform that supports the development of HTML5, hybrid and native mobile applications. 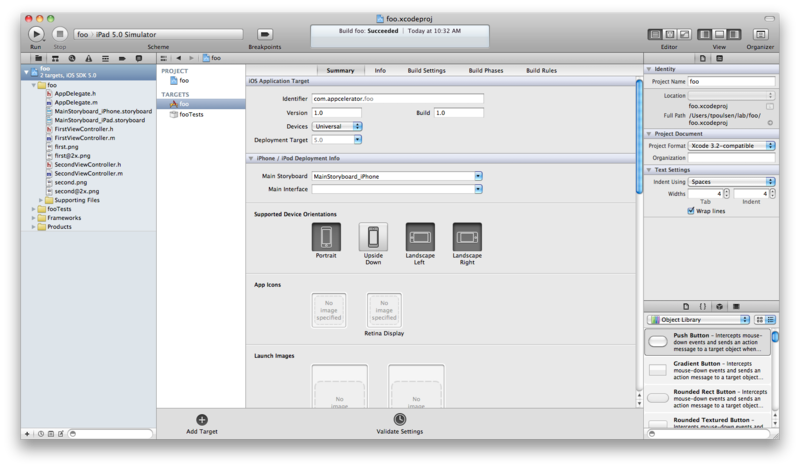 The MobileFirst Studio is the platform’s integrated development environment. It allows mobile developers to make full use of all existing HTML5 functionality as well as further enhance these capabilities with utilities and mechanisms required by modern organizations such as encryption of locally stored data, offline authentication, combined HTML5 and native coding, 3rd-party library integration with frameworks such as Sencha Touch, Jquery etc. Technology Used: HTML5 & Angular js. Be aware to know that the cross-platform mobile app development isn’t as simple as it feels to be. Writing the code and putting it through the tool and publishing different applications for respective app stores is not as it seems to be. Though using the cross-platform mobile application development tools can definitely reduce the cost and time associated with any project but on the front of UI extensive work needs to be done to be updated in accordance to different systems. So, what are your plans for switching to a cross-platform mobile application development tool? 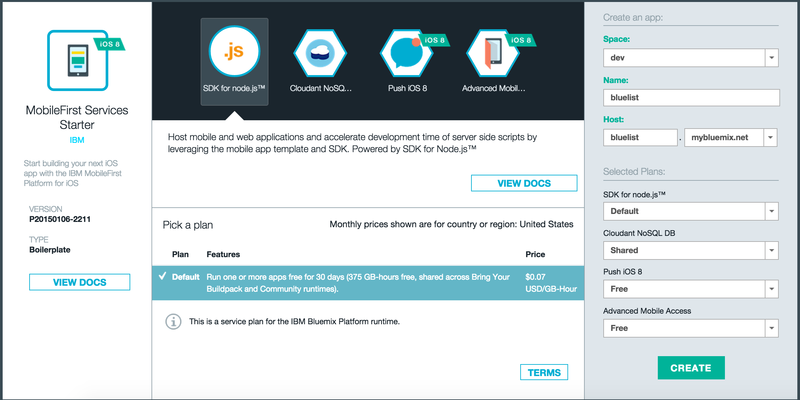 Are you ready to use one of the cross-platform mobile app development tools?